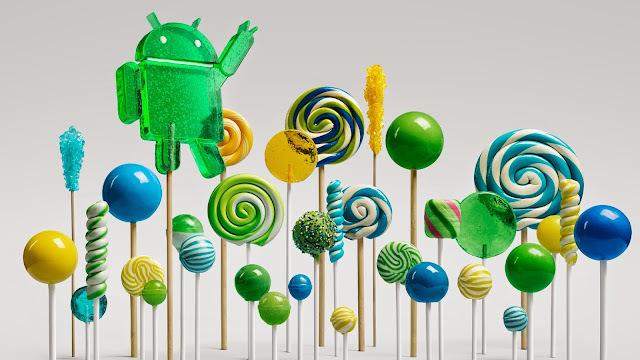 This week was bit messy from Google, many users were waiting for their OTA's for Android 5.0 but none got them yet. 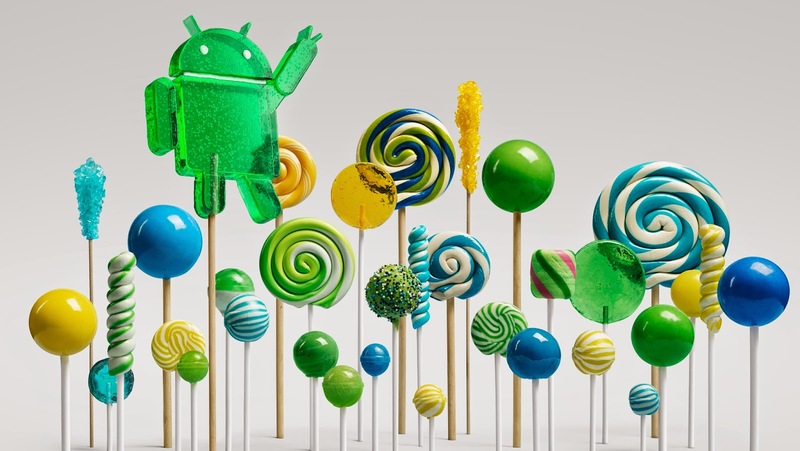 If you've been waiting to get a taste of Lollipop on your Nexus 7 2012, you're in luck. Folks at AndroidPolice just happen to have signed factory images for Google's original 7" tablet. 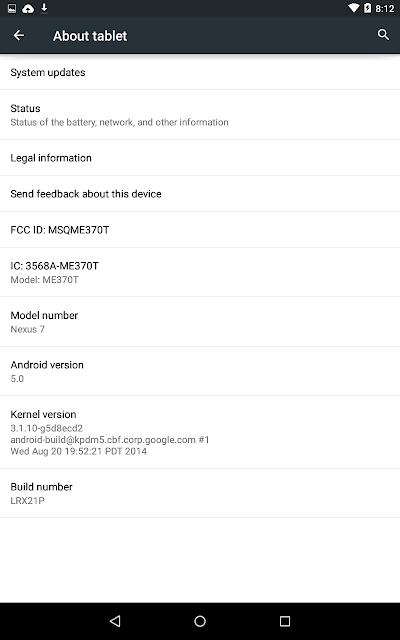 The build is LRX21P, which lines up with builds we've seen on the Nexus 9 and Nexus Player (LRX21L and LRX21M respectively). You need to unlock your bootloader in order to flash these. There appears to be an issue with the bootloader image, so you may encounter a signature mismatch when trying to flash it. It doesn't matter, though, because the version included here is 4.23, which is over a year old. 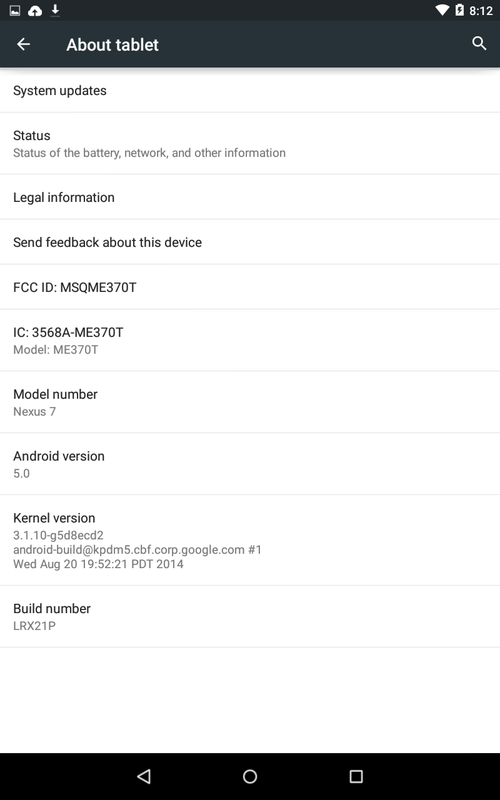 You most likely already have that bootloader on your device. If it gives you problems in fastboot, just skip it and flash system.img and boot.img. Those are the two that matter.